?????????????? 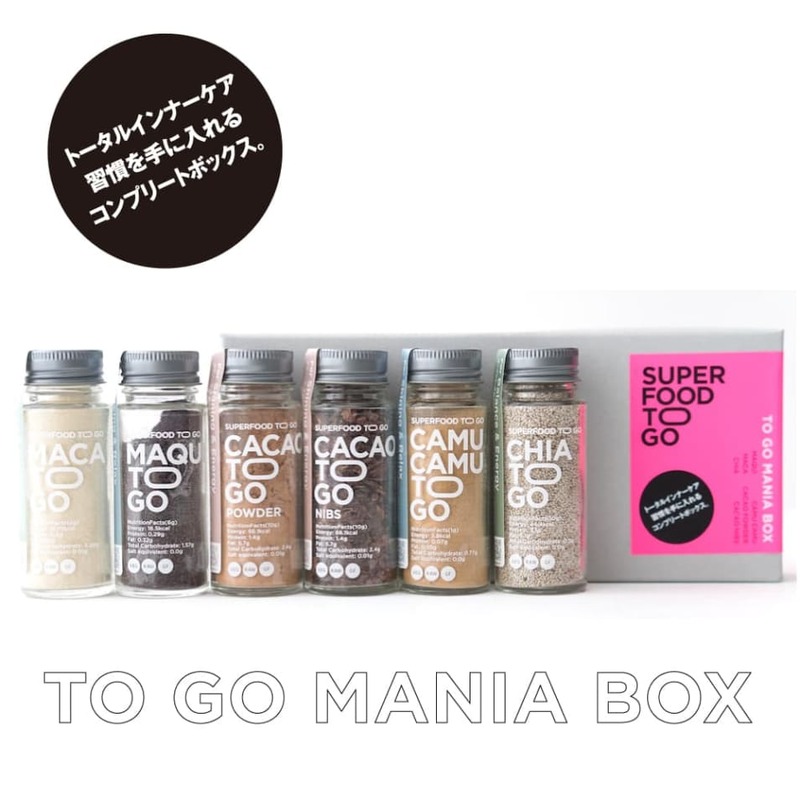 ?“SUPER FOOD TO GO” ?????????? ?????????????????????????????????????????? ??????????????????????????????? ?????????????????????????? ?????????????????????????????? ?????????????? #superfoodtogo#superfood#maca#maqui#chia#camucamu#cacao#caccaonibs#biople#cosmekitchen#food#diet#healthy#nice#happy#smile#love#thanks#???#?? ?